Want to find the very best motorbike tyres? With Oponeo, you can buy our most popular motorcycle tyres online, as determined by our customer reviews. Take a look at the most appreciated motorcycle tyres for sale, below, to see if they suit your requirements. When it comes to choosing moto tyres, there are many different bike tyres available, to suit the wide range of motorbikes that people ride. This includes classic bikes, racing bikes, scooters, quads, road bikes, sport and touring bikes, mopeds, choppers, enduro or cross street bikes and even cross off-road motorcycles. Needless to say, there are many different variants, so it’s no surprise that the tyres for motorbikes also happen to be just as broad. Furthermore, these motor bike tyres are further classified according to which axel they can be fitted on. There are, for instance, motorbike tyres fitted only on the front, or the rear, as well as universal tyres. Furthermore, tyres should combine good traction with riding comfort and precision. All tyres need to disperse water efficiently, protecting against aquaplaning and ensuring traction on wet and dry surfaces. Another important feature for these tyres is durability and the resistance to excessive wear. Modern rubber compounds used in tyre production provide protection against damage and punctures. Long channels placed in the centre, running all away around the tread, also ensure grip at high speeds. Each type of bike needs different characteristics. Off-road tyres must provide good performance on both hard and soft (all-terrain) roads, as well as handling excellently on muddy ground. Riders use these tyres confidently when driving in mud and sand, as the treads offer efficient self-cleaning. Tyres for touring bikes and choppers, on the other hand, need to offer good stability, even with high loads. This type of tread is also highly resistant to wear. Quad tyres, likewise, provide superb traction and excellent driving parameters in off-road situations. Their lighter construction enables better acceleration and faster braking. Modern quad tyres guarantee comfortable driving and are designed for use at high speed. We offer a wide range of motorcycle tyres from the most popular manufacturers. 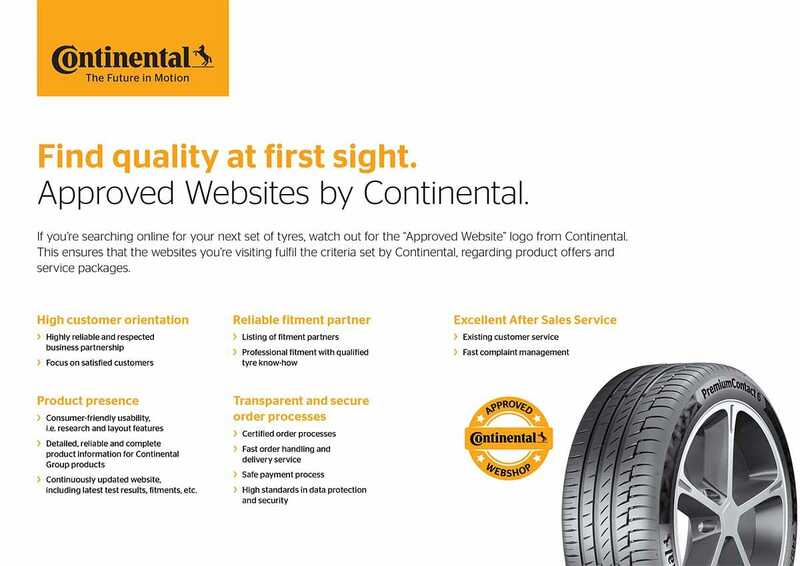 Motorcycle tyres are produced by both large companies (including Michelin, Continental, Dunlop, Bridgestone and Pirelli) and smaller independent manufacturers. Motorcycle tyres are classified according to the type of bike on which they are to be used. Tyres for the various types of bike differ in terms of their construction and other properties. When buying a tyre, it's important to know which size you need. The size of a motorcycle tyre is given by a sequence of numbers printed on its side.